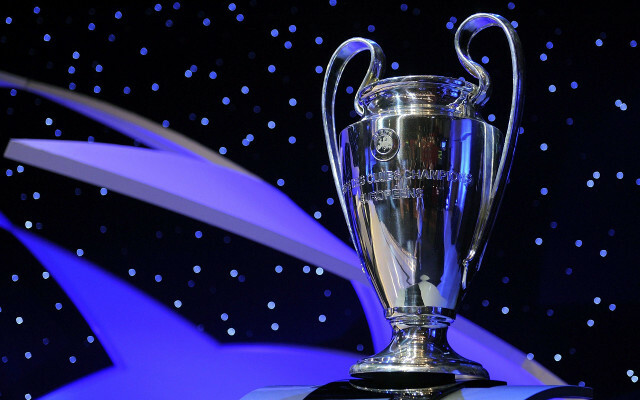 The 2018/19 Champions League winner odds have been released by Sky Bet, with both Manchester clubs in the top eight, as reported by the Manchester Evening News. Somewhat surprisingly, Real Madrid are not placed too high despite their recent dominance of the competition, with the Spanish giants winning the last three finals in a row, and four out of the last five. Barcelona, however, are now favourites, and Real have actually fallen behind Juventus, who have of course signed Cristiano Ronaldo from Los Blancos this summer in one of the transfer window’s most high-profile deals. Ronaldo has been a big part of Real’s success so it could be that he’ll give Juve that edge needed to make up for recent final defeats in 2014/15 and 2016/17. Liverpool reached last season’s final but are not considered as among the favourites, with Premier League champions Manchester City currently joint favourites alongside Barca, and with the likes of Paris Saint-Germain, Bayern Munich and Atletico Madrid all ahead of the Reds. Here’s the top eight from Sky Bet – who’s your money on?